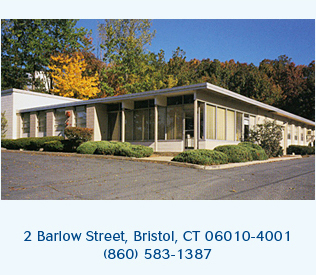 Barlow provides over 30 years of diversified metal stamping know-how. Aerospace. Electronics and electrical hardware. Military. Our resume includes thousands of projects across dozens of industries. We're seasoned veterans in almost every conceivable strip or sheet, ferrous or nonferrous, blanking or formable metal, in a wide range of types, sizes, and shapes. We work with alloys, exotic raw materials, cold-rolled materials, and are experts in basic and progressive tools and dies. There are very few assignments that will make us flinch. When you turn to Barlow, rest assured we'll approach your work from a position of understanding - without the learning curve that can slow you down and add up costs. It's a key Barlow advantage. How to Make the Right Choice in a World of Metal Stamping Companies? There are many companies vying for your metal stamping business. How can you sort through the sales literature and marketing hype to decide which company you can trust to meet your critical business objectives? Start with the basics. Read More.